With INABUGGY’s doorstep delivery, customers can buy their time back and spend more time doing the things they love while they wait for their shopper to deliver directly to their doorstep. Shoppers will have access to hundreds of thousands of items from stores such as Walmart, M&M Food Market, Costco (no membership required!) and others. Customers can shop in-store pricing on both INABUGGY’s website and app. 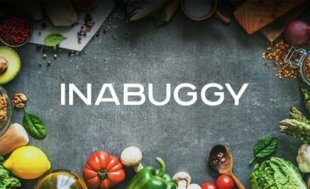 INABUGGY charges a flat $19.98 fee for picking, packing and delivery in as little as one hour. An extra $9.98 is added for each additional store a customer wants to order from.